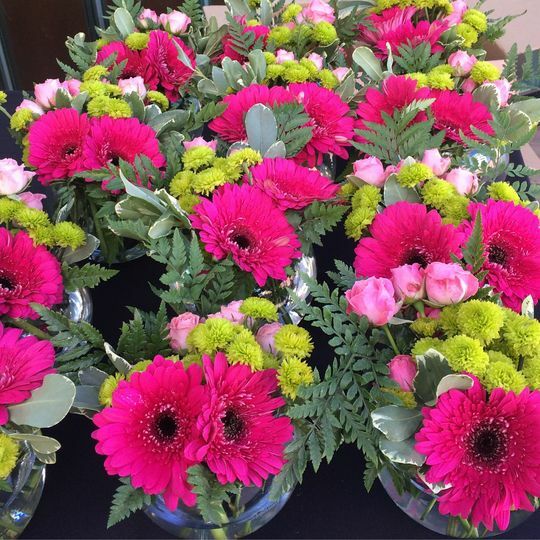 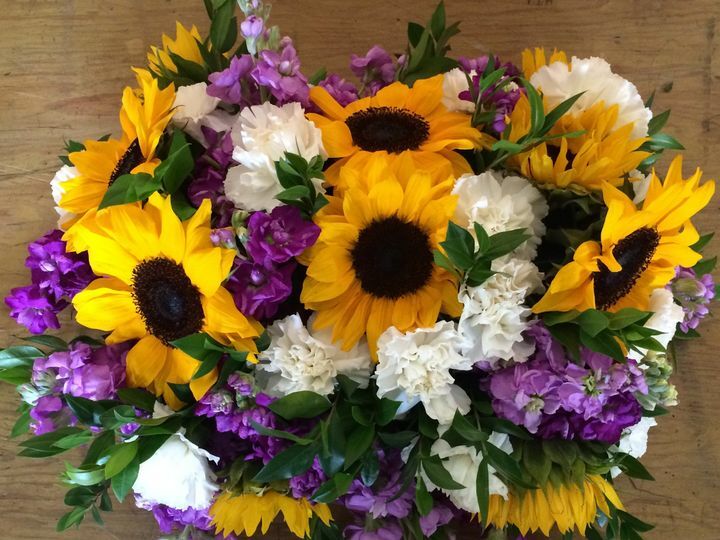 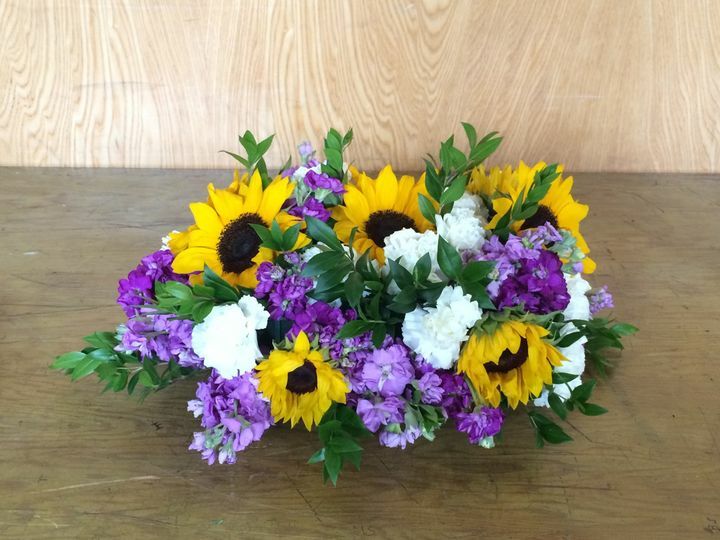 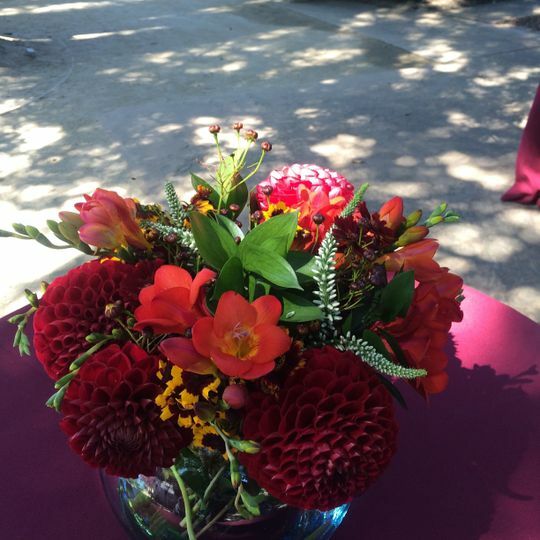 Esscents of Flowers is a wedding florist located in Oakland, California. 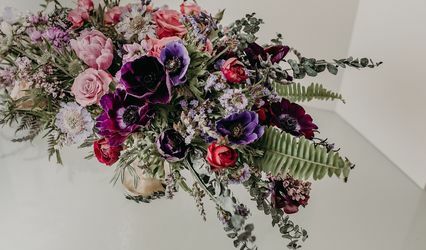 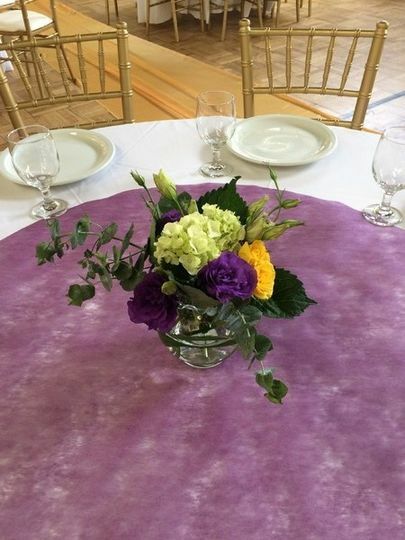 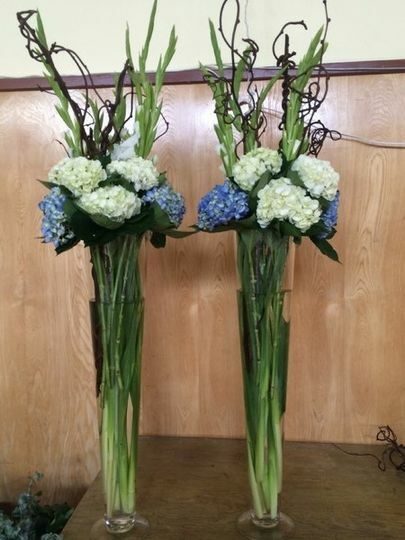 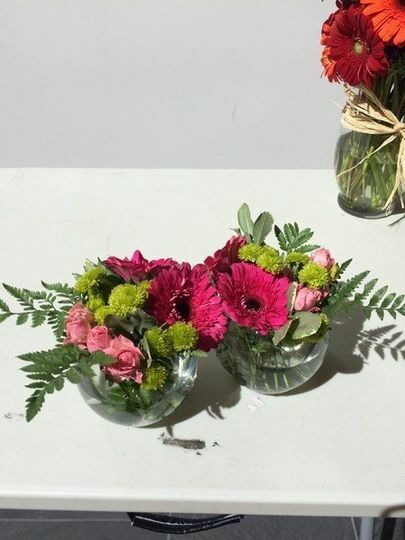 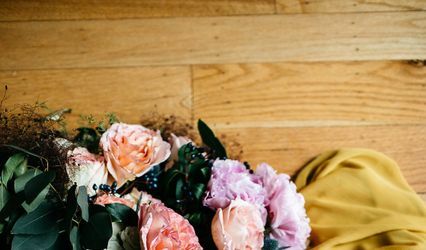 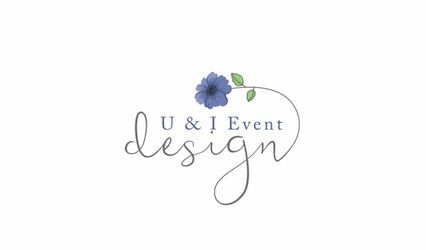 This flower arrangement service is dedicated to high-quality customer service and adding beauty to your wedding day. 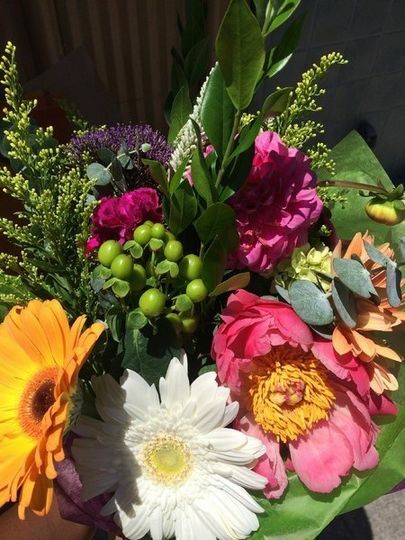 Founded by Ariana L. Marbley, this service is also community-minded and passionate about locally sourcing all of their farm-fresh flowers.